Product prices and availability are accurate as of 2019-04-22 01:15:02 UTC and are subject to change. Any price and availability information displayed on http://www.amazon.com/ at the time of purchase will apply to the purchase of this product. 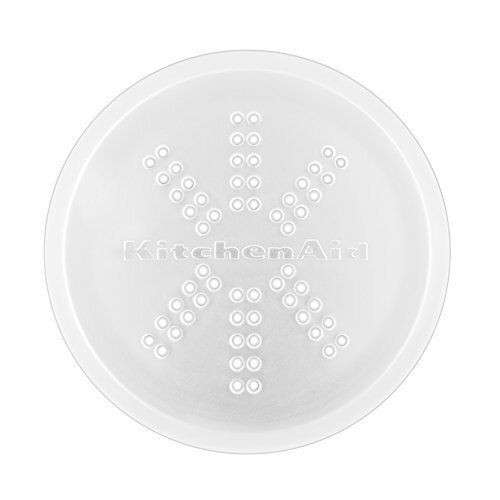 Clear Top Cover and One-Touch Control allows for operation at the touch of a button-simply push down on the cover to begin grinding and release to stop. 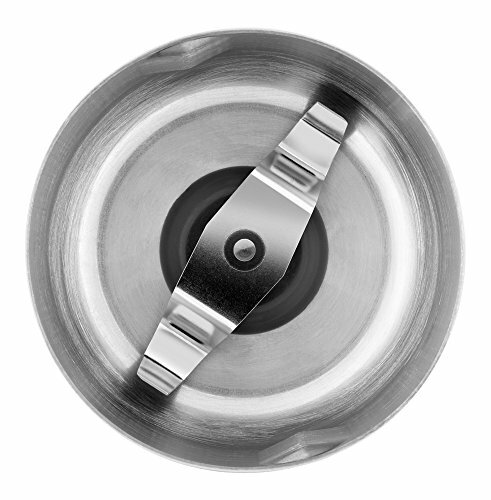 The clear cover also allows you to easily see the consistency of grinds. 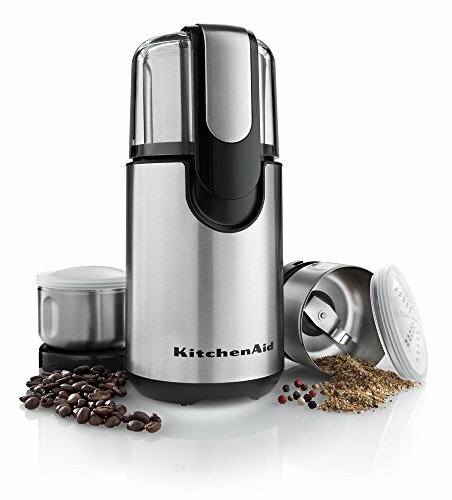 Stainless Steel Blade offers durability and powerful performance, quickly grinding enough whole coffee beans to make up to 12 cups of coffee. Removable 4-Oz. 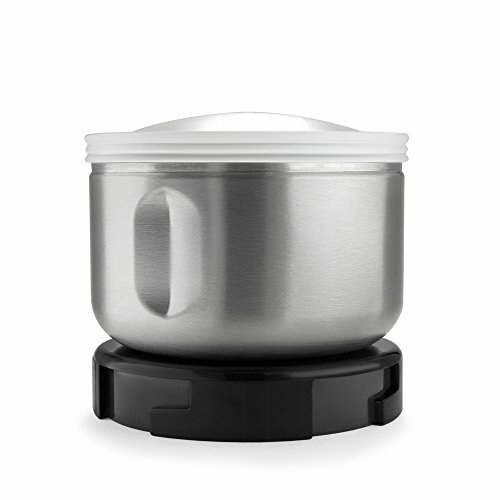 Stainless Steel Bowl features measurement markings on the inside, so you know at a glace the quantity of coffee beans needed to make 4, 8, 10 or 12 cups of coffee. The bowl lifts out, making it easy to transfer grinds to the coffee maker. 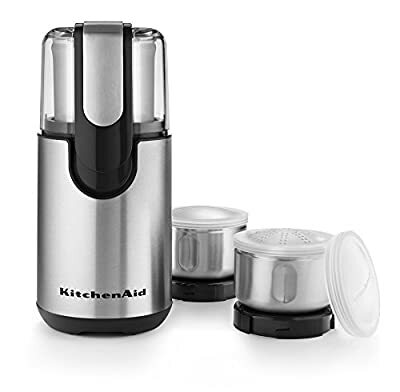 Model BCG211 includes heavy duty motor housing, stainless steel 4-ounce capacity bowl with stainless steel coffee grinder blade, clear top cover, spice grinder accessory kit. 1 year hassle-free replacement warranty.